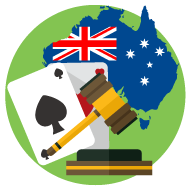 This week the Australian Senate voted to close the various loopholes in the 2001 online gambling prohibition laws by passing the Interactive Gambling Amendment Bill of 2016. The bill will close in-play betting and online poker loopholes that will tighten the federal government’s laws on internet betting. The new rules in place have drawn criticism from some, who claim that punters will find a way to continue playing the games they want to. 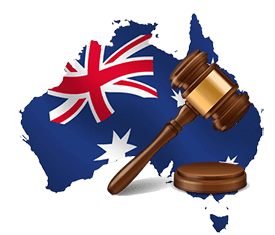 The tightening of Australia’s betting laws have seen several larger and more reputable sites pulling out of the market, leading to smaller groups filling the cracks. While these sites aren’t all necessarily bad, they certainly aren’t as stable and have a higher chance of going rogue or implementing predatory terms and conditions on players. While things seem bleak, the bill is not law yet, and Casino Listings will be keeping an eye on the story in order to provide updates as they occur.